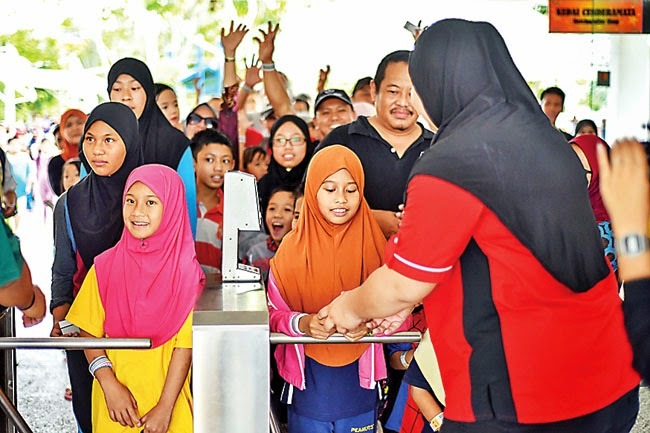 THE gates to the Waterpark at the Jerudong Park and Country Club (JPCC) opened for the public yesterday seeing visitors lining up to play the slides and water games. 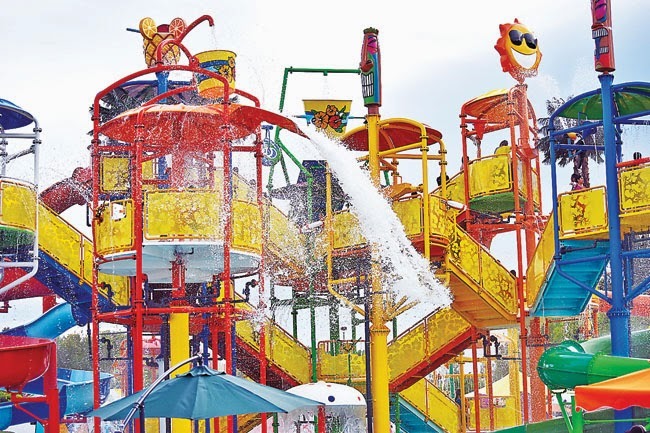 The waterpark features plenty of exciting games for the young and the old to enjoy such as the aqua slides, waterfall jet, water gun, water mill, umbrella jet, interacting tipping bucket, pipe fall, net bridge, water volcano, interactive arching jets, floor jets, daisy shower and waterslides. It can accommodate up to 400 visitors. 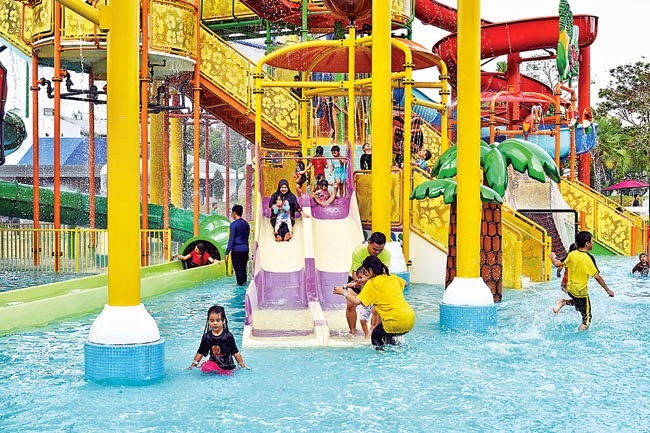 Visitors are urged to wear decent and appropriate attires, and to follow the rules and guidelines when using the facilities at the waterpark. 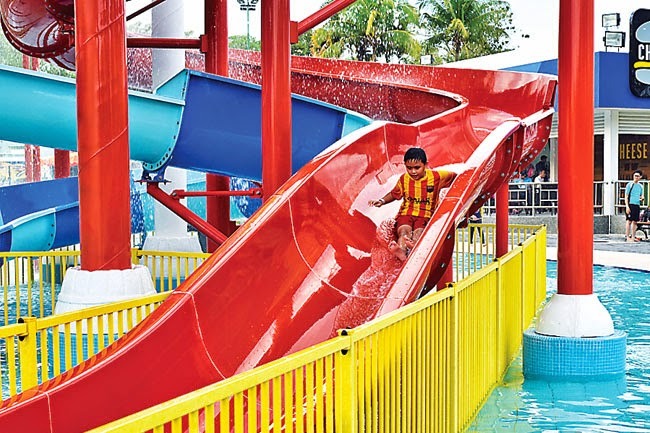 Various facilities at the waterpark include nursing room, Surau, shower rooms and changing rooms as well as lockers. Additionally, visitors can purchase various items including souvenirs, towels, sunscreen lotions and many more at the Waterpark Shop located in the vicinity. Charcoal is the authorised café and restaurant serving light snacks and refreshment to all visitors. 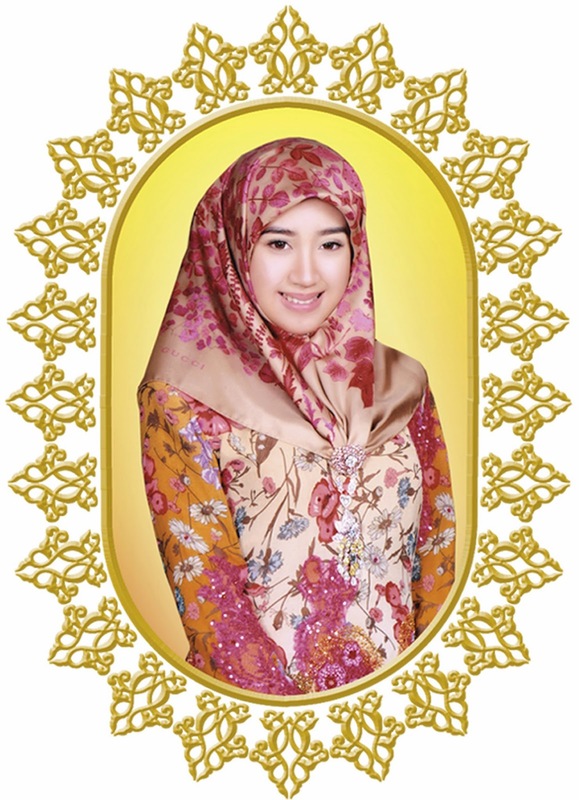 There are also a number of other cafes and restaurants selling various kinds of refreshments and meals. The Jerudong Park and Country Club is featuring its ongoing “December Holiday Specials” promotions throughout the month. The promotion offers entry tickets of $10 for adults, $5 for children and $5 for senior citizen, above 60 years old. Meanwhile, children below the age of two can enter for free. Throughout the month of December, the Jerudong Park Playground is open from 4pm to 6pm and 8pm to 10.30pm on Tuesday, Wednesday, Thursday and Friday. 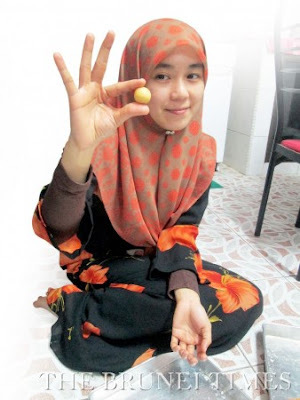 On Saturday and Sunday, the operation hours are from 10am to 12noon, 1pm to 3pm, 4pm to 6pm and from 8pm to 10.30pm. The park will be closed every Monday. 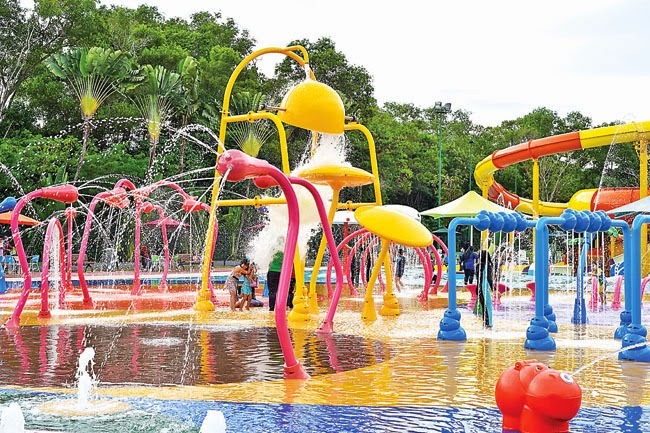 The visitors’ favourites include the 25-metre tall ferris wheel and roller coaster, and the country’s very first mini-golf course is an added attraction to the revamped amusement park. Thrilling rides and exciting activities at the playground include the laser maze, junior coaster, spin zone, jumper and go kart. Several other classic rides are also set up including the double-decker carousel, bumper cars and pedal boats. Members of the public will also be able to purchase tickets online via the official website a week after the opening. Check out all the fun activities on JPCC’s official Instagram and Facebook account at @jerudongpark and Jerudong Park and Country Club respectively.